A sporting world record holder is now in charge of running The Edge health and fitness club at Newmarket’s luxury Bedford Lodge Hotel & Spa. 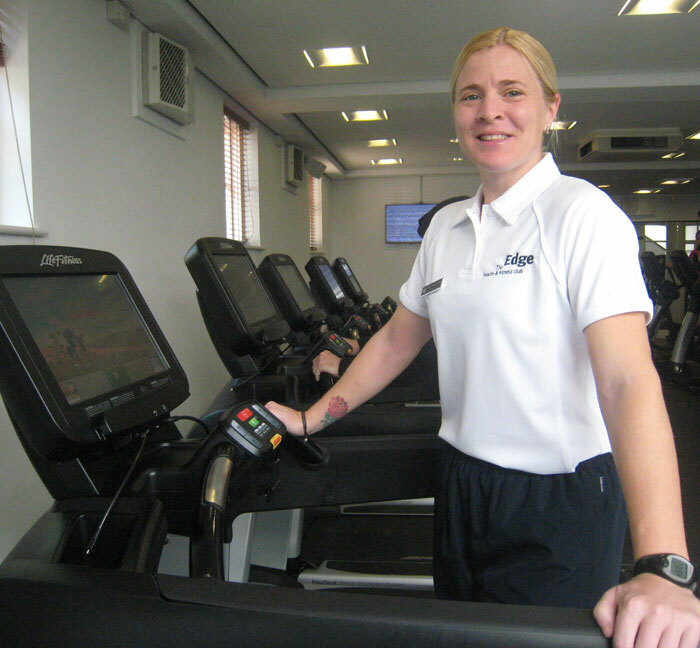 Sonia Bulimaibau served for 16 years in the British Military and achieved the record for completing an ultra-marathon for the Army Benevolent Fund Soldiers Charity alongside a colleague. They ran 434 miles in 11 days in 2012, the equivalent of 16 marathons, to mark the 11th anniversary of the Afghan conflict, and raised £15,000 for the charity. Each mile represented an individual who died in the conflict. Sonia has royal credentials, too, since she put Prince William through his paces while working as a physical training instructor at Sandhurst’s Royal Military Academy. The married 34 year old, originally from Herefordshire but now living in Newmarket, has an impressive sporting record; she was the first ever female Royal Army physical training corps instructor to train a battalion for operation duties. Sonia has also competed in cross-country running, squash and netball and was recently playing in rugby sevens in the United Arab Emirates, where she was working. She started her military working life in the Royal Signals as an apprentice; saw active service in Afghanistan, Bosnia and Northern Ireland before transferring into the Royal Army Physical Training Corps. She left the Army as a Senior Non Commissioned Officer after managing military gymnasiums for eight years. “Sonia has some truly impressive credentials and Bedford Lodge Hotel & Spa is lucky to have her join our team. The club has the latest cardiovascular Life Fitness Equipment since £300,000 was spent on upgrading its gym facilities. Further investment is planned for refurbishing the Jacuzzi and spa area at the club. 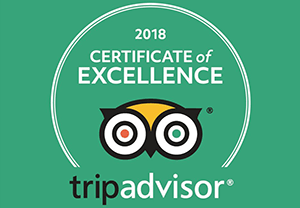 Last September, the hotel was upgraded by the AA from four black stars to four red stars, an accolade only enjoyed by 55 hotels in the country. In the past few years the hotel has benefited from a £12m investment including a luxury onsite £5.5m Spa. The 77-bed hotel is situated just a short distance from the town’s famous paddocks and training stables. It is set in three acres of secluded rose gardens, and is a favourite for bridal parties as it is licensed for weddings.